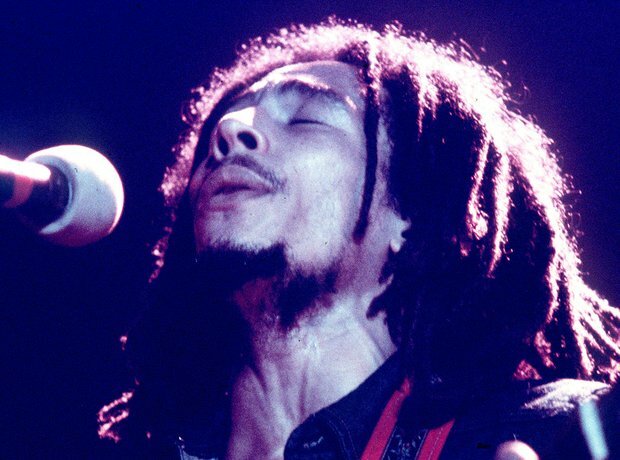 Bob Marley facts: How did he die, who was his wife and how many children did he have? 4. Was Bob Marley shot? On December 3, 1976, two days before a free concert organised by the Jamaican Prime Minister Michael Manley to ease tension between two fighting political groups, Marley, his wife, and manager Don Taylor were wounded by unknown gunmen inside Marley's home. Taylor and Marley's wife had serious injuries, but made full recoveries. Bob Marley received minor wounds in the chest and arm. The attempt on his life was thought to have been political, as many felt the concert was supporting Manley. See the full gallery: Bob Marley facts: How did he die, who was his wife and how many children did he have?